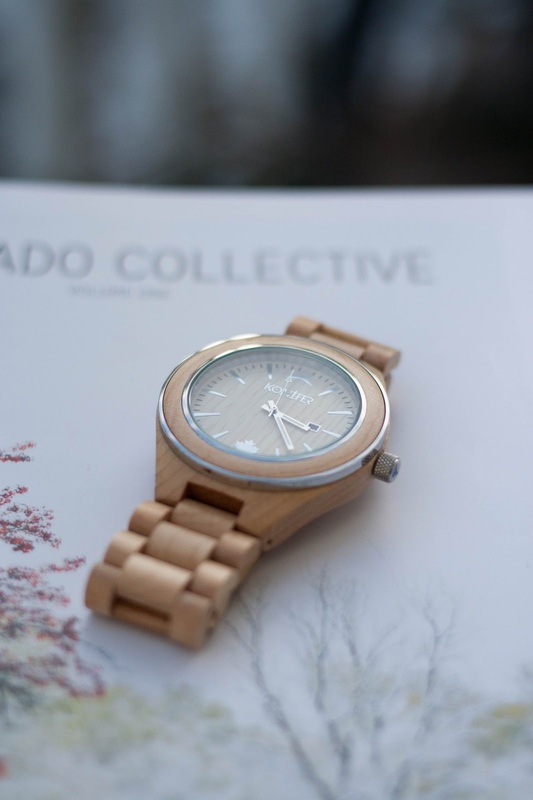 Guys, I am all about the wood watch craze these days. Why do I love it? 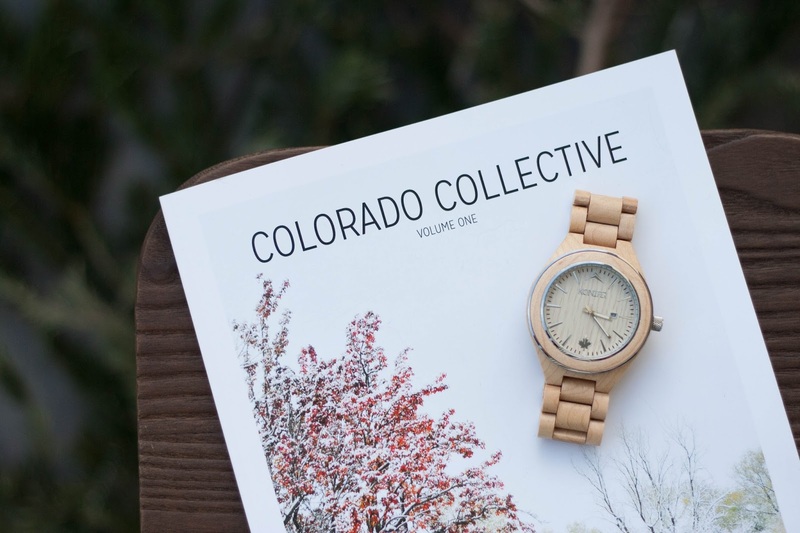 The watches are typically lightweight, come in various types of wood, which offers you all different shades, tones, and grains to choose from, and they are stylish and different from your typical wristwatch! So why am I telling you this? I've got a fun company for you to check out! 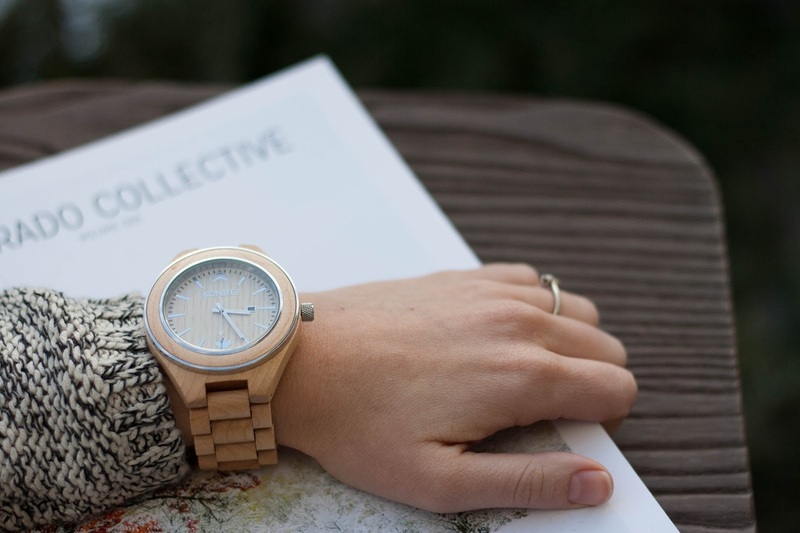 Konifer Watch is a company based in Canada whose passion is for taking raw and beautiful wood and turning that into watches that are reliable and long-lasting works of art. Check Konifer out and tell me which is your favorite! P.S. Konifer also creates snazzy sunglasses for all of you looking for a new pair of sunnies. :) Happy shopping! Labels: konifer, konifer watch, product review, reviews.